Research ethics and integrity are growing in importance as academics face increasing pressure to win grants and publish, and universities promote themselves in the competitive HE market. Research Ethics in the Real World is the first book to highlight the links between research ethics and individual, social, professional, institutional, and political ethics. 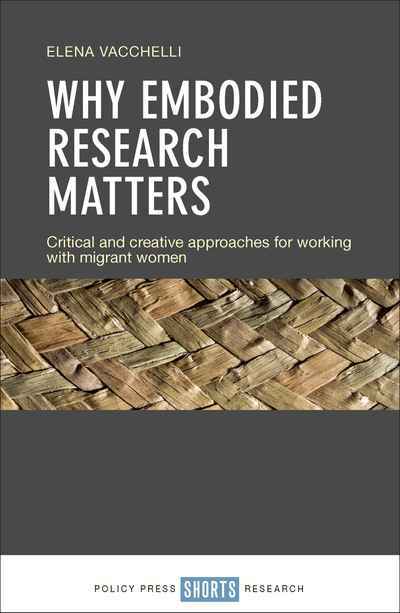 Drawing on Indigenous and Euro-Western research traditions, Helen Kara considers all stages of the research process, from the formulation of a research question to aftercare for participants, data and findings. 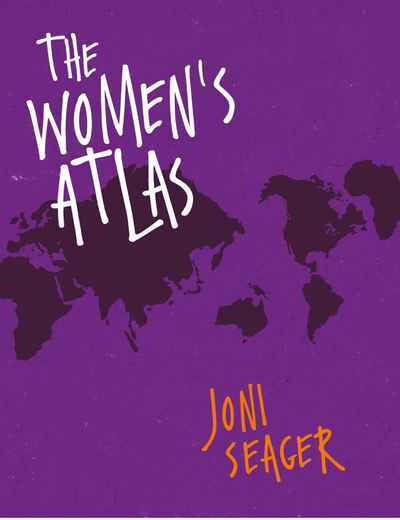 She argues that knowledge of both ethical approaches is helpful for researchers working in either paradigm. Students, academics, and research ethics experts from around the world contribute real-world perspectives on navigating and managing ethics in practice. 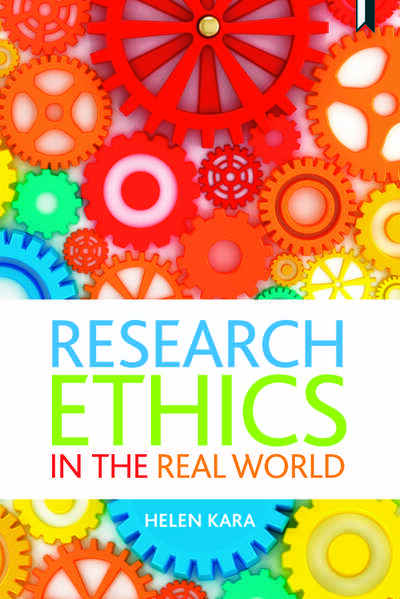 Research Ethics in the Real World provides guidance for quantitative, qualitative, and mixed-methods researchers from all disciplines about how to act ethically throughout your research work. This book is invaluable in supporting teachers of research ethics to design and deliver effective courses.